This 48th Stop of the IWWF Waterski and Wakeboard World Cup series will take place in Aqaba in Jordan on Friday 11th and Saturday 12th May 2018. 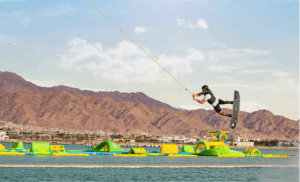 Located in the south of Jordan on the Gulf of Aqaba, the competition venue will be at Jordan’s first Cable Wake Park site which boasts a 442m Rixen Cable facility in the spectacular Ayla B12 Beach Club. 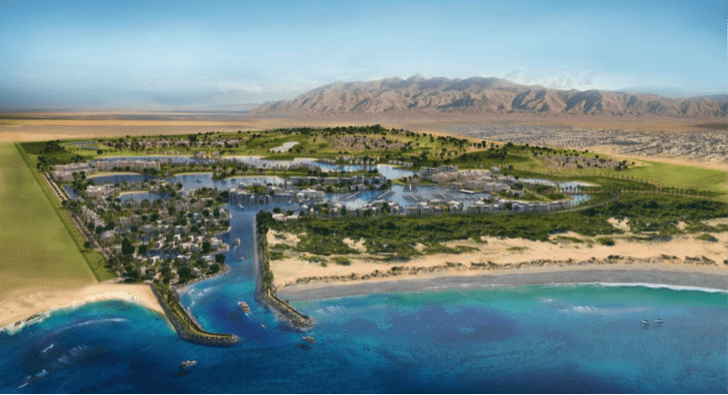 Ayla Wake Park is part of an enormous seaside development which includes landscaped terraces and lagoons, marina, sports and entertainment facilities, sea view apartments, Jordan’s first 18-hole Golf Course and the WiBit Inflatable Water Park. 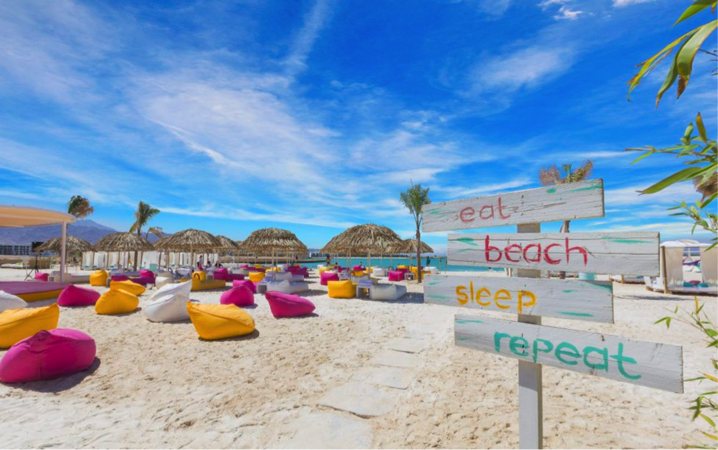 The Ayla project has been one of the key factors in boosting tourism in Jordan with a special focus on high quality seaside living. 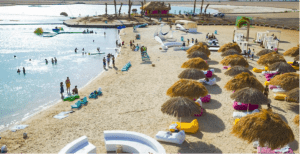 With over 50 IWWF Cable Wakeboard riders competing for a Cash Prize purse of US$60,000, this will be the first Stop of the IWWF World Cup series this year. The countries represented will include Argentina, Australia, Austria, Belarus, Belgium, Canada, China, Chinese Taipei, Colombia, Czech Republic, Denmark, Estonia, France, Germany, Great Britain, Hong Kong, Hungary, Iran, Italy, Japan, Jordan, Mexico, Netherlands, Nigeria, Norway, Panama, Philippines, Poland, Russia, Slovak Republic, Slovenia, Republic of South Africa, Spain, Thailand and USA. Ranked number one female cable rider in the world and recent IWWF World Cup Shanghai Pro Women’s Champion Julia Rick (GER) was invited to Ayla Wake Park one year ago for their official opening ceremony. She will now return for what promises to be a major challenge from Sanne Meijer (NED) who took second place in Shanghai. Ariano Blanik, also from Germany and also ranked number one male cable rider in the world will push to improve his seventh place in Shanghai. His greatest threat is likely to come from Sam de Haan (NED) who is currently ranked number two in the world and who also had a disappointing fifth place in Shanghai. All Riders will take part in the Official Opening Ceremony at 17.00 hrs on Wednesday, May 9th. The Qualification Round will start at 10.00 hrs on Friday, May 11th, followed by the Semi-Finals and Finals on Saturday, May 12th. The Closing Ceremony is scheduled for 18.30 hrs on that same day.